It’s finally starting to set in; there are no more games left on the schedule for the Toronto Blue Jays. Suddenly, Opening Day 2018 feels like it’s a very long time away. To help bridge the gap in some small, insignifiant way, this is the Blue Jay Hunter Podcast version of the 2017 postmortem on the Toronto Blue Jays. 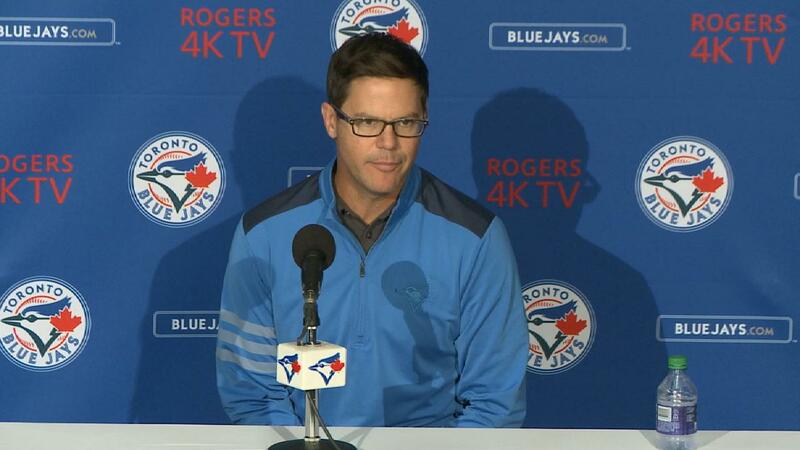 In this episode, we’ll cover what went wrong and what’s on the shopping list for the Blue Jays this winter. 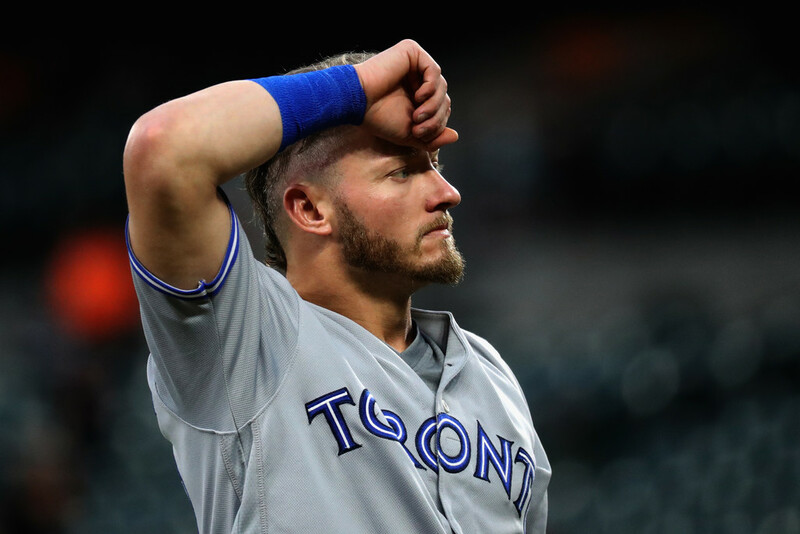 Plus, talk of Josh Donaldson and his desire to stick around in Toronto, and the not-so-bright outlook on Devon Travis and the questions about his health.